Big data has presented new challenges in business analytics--end users are requesting real time analytics on ever increasing volumes of data. So what are the technologies that can enable this analysis? For many use cases the solution is storing the data in a columnar format to take advantage of massive compression and extremely efficient analytical processing for analytical queries. We will discuss the challenges of inserting and updating columnar data and how these data stores can pose unique architectural challenges. Karen Lopez is a Senior Project Manager and Architect at InfoAdvisors. 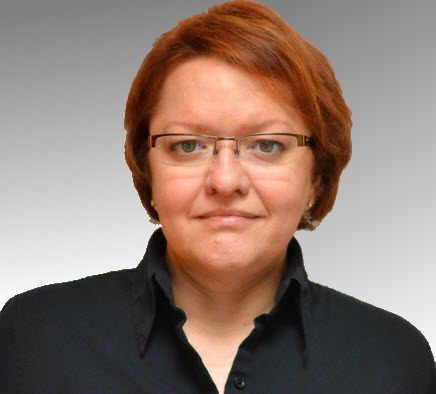 She has 20+ years of experience in project and data management on large, multi-project programs. Karen is a popular speaker known for her highly interactive, practical and sometimes irreverent presentation style. She is a Microsoft SQL Server MVP, She wants you to love your data. Joseph D'Antoni is an Senior Architect with over a decade of experience working in both Fortune 500 and smaller firms. He is currently Solutions Architect for SQL Server and Big Data for Anexinet in Blue Bell, PA. He is frequent speaker at major tech events, and blogger about all topics technology. He believes that no single platform is the answer to all technology problems. He holds a BS in Computer Information Systems from Louisiana Tech University and an MBA from North Carolina State.